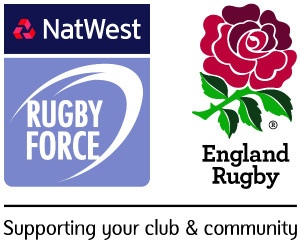 The NatWest RugbyForce programme for 2015 was announced in October with clubs that sign up being given the chance to ‘Get Behind England’ with a range of resources provided by the RFU, to attend free club development workshops and get £500 towards improving their facilities. Click this link to see what is on offer from RugbyForce. These packages are only available to 350 clubs around the country and in Eastern Counties about 10 clubs will benefit.